Joining FMV – Friends of the Maribyrnong Valley Inc. 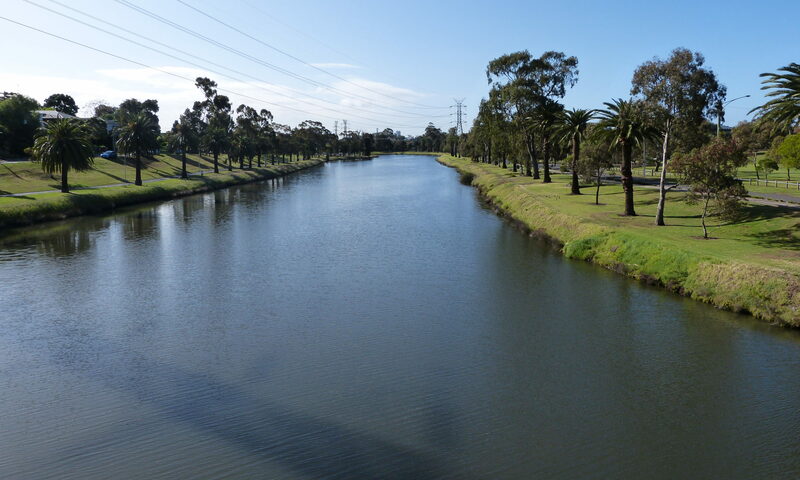 It is easy to become a member of Friends of the Maribyrnong Valley. You can either pay via direct deposit with Membership Form filled out and email to the treasurer or fill out the Membership Form with cheque/money order and send it to the Post Office Box or simply turn up to an event and submit your details to the Treasurer. Please send an email to info@fmvonline.com with the above details in the message, the date of your payment and any changes to membership details or (for new members) scan or take a photo of the front of the membership form and email it to us. We are happy to receive your membership fee but if you don’t include your details it will make it very challenging for us at this end! Please don’t pop cash in with your application as we will most likely not receive it! However, a cheque or money order is fine. Please allow 10 days for your membership to be processed. You are most welcome to attend Group Meetings which are on the first Wednesday of every month at 7.30pm at the Raleigh Road Community Centre, Maribyrnong. If you need any assistance pop us a line at info@fmvonline.com or call us on 9367 2562.